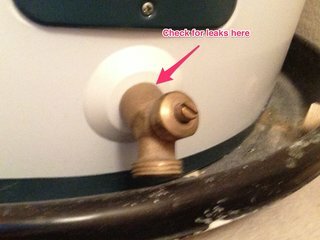 Does My Water Heater Tank Really Need to Be Flushed Regularly? Step 2: Turn off the water heater and water supply Now that you know where the leak is, you’ll want to slow the leak to prevent further water damage. 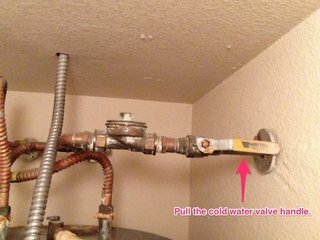 First, turn off the water heater. Traditional Water Heaters vs. Tankless Water Heaters: Which One is Better? Do you live in the metro Atlanta, Georgia area? Ragsdale Heating, Air and Plumbing can repair or replace your water heater—and help you find a new one that’s right for your family. Contact us for help.